Are you on the hunt for a wedding venue? Yay how exciting! It can be a super overwhelming process with so many options, so I thought I would lend a hand by sharing some of my very favourite venues with you. As I’m sure you know by now, this is a no cookie-cutter wedding zone! So with that in mind, the venues I’ll be sharing all have something a bit different about them - whether it’s beautiful industrial architecture or a sweet blank canvas deal where you can really make it your own. 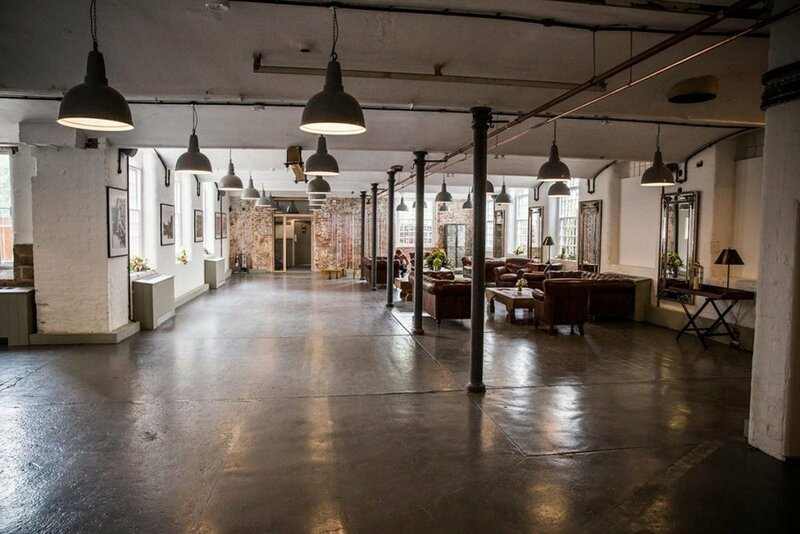 This beautiful industrial style venue is one of the most exciting on the list because it’s BRAND NEW. So new that if you were to book your 2018 wedding with them you would be among the first couples to get married there. Set in the outskirts of the beautiful market town of Wirksworth, Haarlem Mill has the perfect balance of urban styling in a country setting. 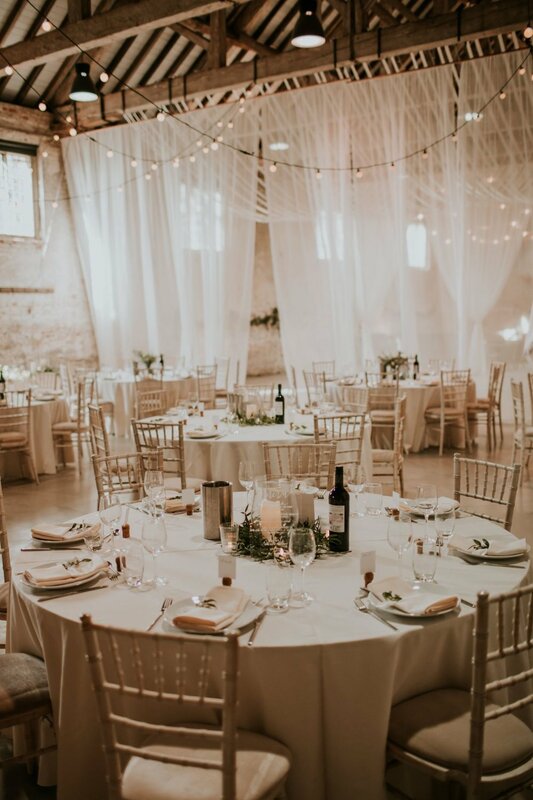 Concrete floors, exposed brickwork and beams, gorgeous windows and soon to be two floors of industrial beauty - this venue is one to put on your visit list for sure. Bar and catering, and a talented list of recommended suppliers. Soon to be licensed for ceremonies. Run by the talented planning and styling team Honeysuckle and Castle, The Riding School at Calke Abbey is a breathtaking space, with high ceilings, perfect brickwork and beams to boot. Situated in Ticknall in over 600 acres of Derbyshire countryside, this grade 1 listed building has all of the charm of a country manor but with a cool edge. Image by Ian Daisley - you can see more of this wedding in my styling portfolio soon! Confession: The word “hall” in a venue title can sometimes put me off, because I have a preconceived notion that "country hall" weddings can be super grand and impersonal. But Yeldersley Hall has none of that. It has all of the best bits about being a “Hall” but still has a really lovely family feel to it. The best part of this venue is the on-site accommodation. The bridal suite is upstairs, with a gorgeous spiral staircase leading down to the courtyard and other cottage style properties all on the same grounds. It amounts to the feeling of a mini wedding holiday, and that’s a winner in my book. Very convenient accommodation, has the feeling of taking the whole place over for the wedding. I couldn’t do a roundup of the coolest Derbyshire venues and miss out West Mill could I? Established in 2014, and set on the banks of the river Derwent, The West Mill is the bee’s knees in industrial chic. It’s a restored mill, with an impressive exterior and a gorgeous interior, with barrel vaulted ceilings and of course those ever popular exposed brick walls - the perfect canvas for decorating. Accommodation nearby in the Mill House. If you are looking for a rustic farm venue, Lower Damgate Farm is a really great choice. A total blank canvas nestled in the peak district countryside, with ponies, goats and alpacas - I’m sold! A big plus point of the farm is that you can take it over for three days, with plenty of accommodation for your guests, it’s perfect for a wedding with a mini festival feel. Fully blank canvas deal, you have free rein to do whatever you like with the space. If you have your heart set on an outdoor ceremony, but you still want to combine that with your legal ceremony - Masson Farm could be the perfect solution! Their beautiful Swallow Barn is licensed for ceremonies, but has space for your guests to sit on the lawn outside, so you can have the best of both worlds. Plus, you get the beautiful backdrop of the Matlock hilltops too - what’s not to like? Organic farm with a carbon-neutral ethos. Located by the top of the Heights of Abraham, so you could arrive to your wedding by cable car! 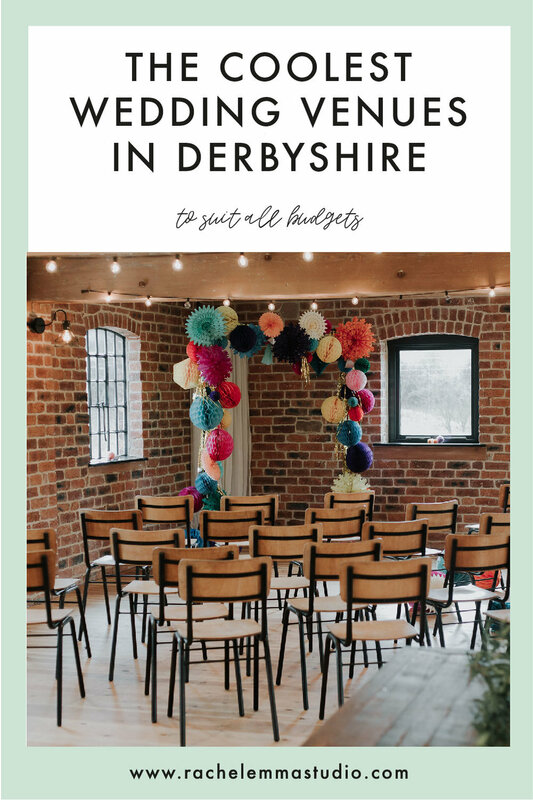 I hope that helps you get started on your Derbyshire venue hunt. My best advice for choosing your wedding venue is to set your priorities before you start looking, and list them in order of preference. Depending on your budget, it’s likely that you may have to compromise somewhere, so it’s always good to know which features are up for debate and which things aren’t. Most importantly, give yourself time and assess lots of options. Go and visit venues and make sure you love them in real life, ask questions, take pictures and notes. Your venue is probably the most important choice you'll make during your wedding planning, so enjoy it and keep an open mind, you might find a perfect match that you never thought of before.